Your recovery and wellness are vital for us. We are here to provide unparalleled, compassionate support and assistance as you go through difficult circumstances. 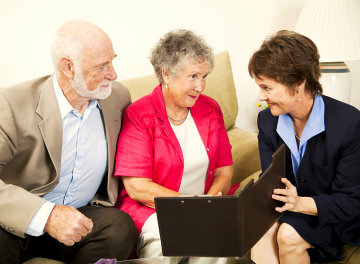 We invite you to meet with us so that we can properly discuss your care and support needs. We accept a variety of payment methods and most major insurances. Meet the professionals behind the first-rate services our agency is known for. If you have relatives or friends who can benefit from our services, please let us know. Carolina Community Support Services, Inc.
Carolina Community Support Services, Inc. is a CABHA certified agency in Durham, North Carolina. We serve adults, children, and families who are struggling with mental health and substance use disorders. 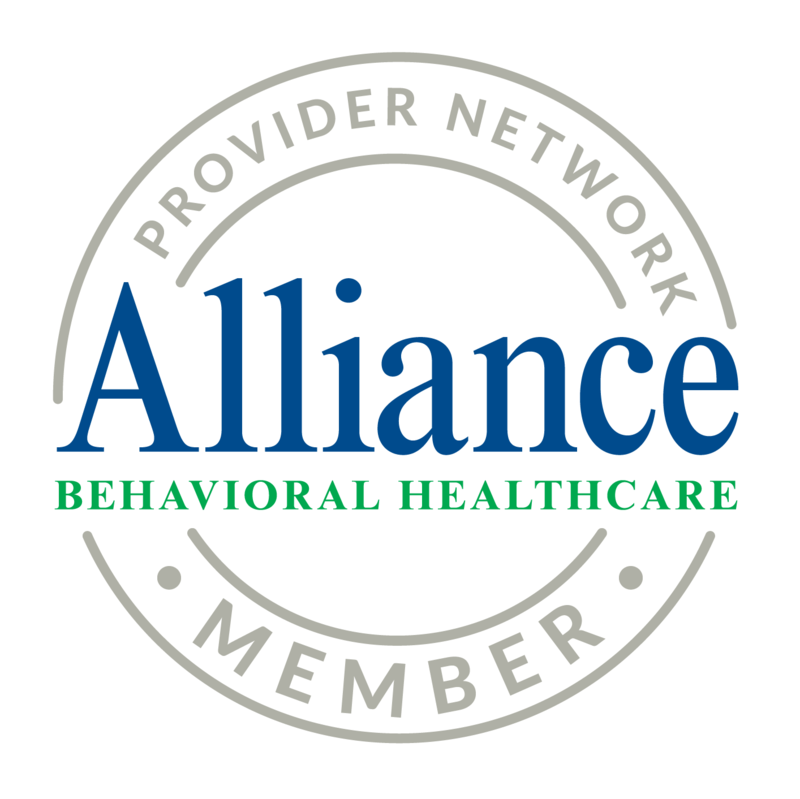 Our approach is a simple one, to promote seamless services and support to those with mental illness, substance abuse, and/or disabilities.